Just because we are digital doesn’t always mean we are doing our bid to go green. 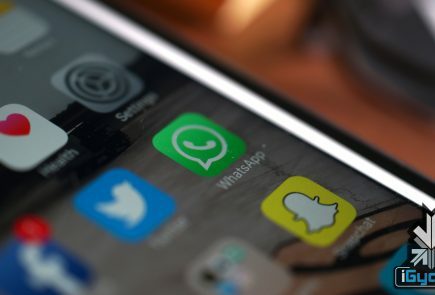 Every photograph, video and every other file we upload on social media, cloud storage and email are stored in a facility known as a data centre. Without the data centres, companies like Facebook, Twitter and Google cannot handle the intense volume of traffic on Internet. Data centres mainly require electricity for the central servers that handle the data and to cool down the servers, which often get heated due to excess traffic. Environmental concerns have been raised due to the amount of energy consumed by these data centres. Companies like Apple and Google have been taking steps to reduce the carbon footprint generated by data centres and it seems Facebook has taken another step in that direction. 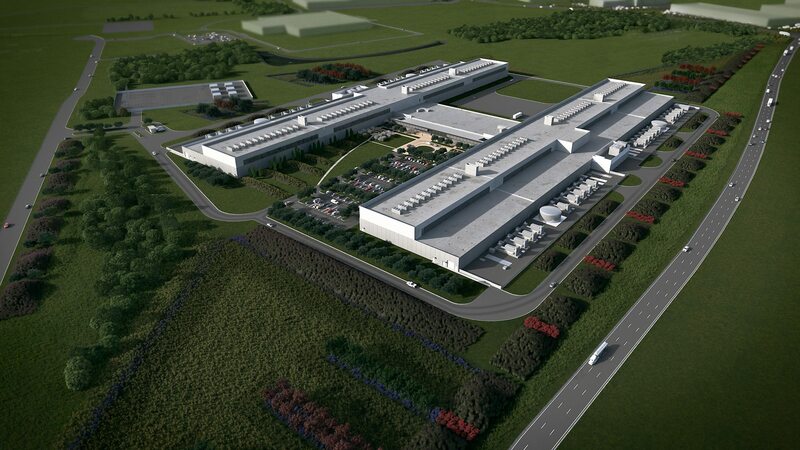 Facebook’s new data centre in Fort Worth, Texas, USA. 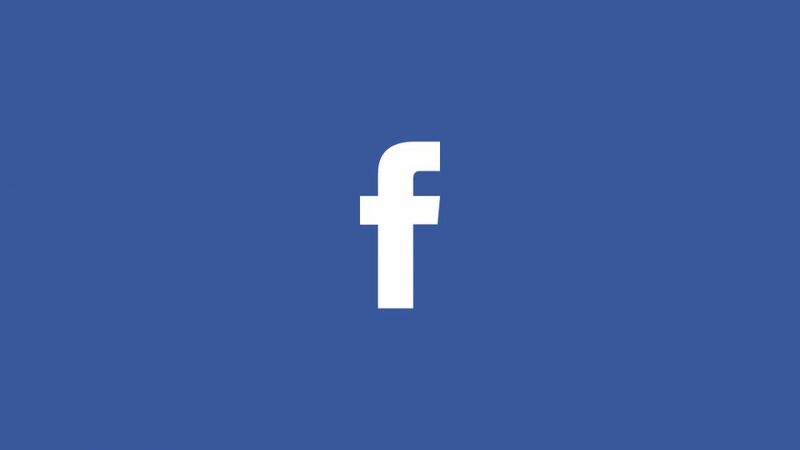 Facebook has announced that its next data centre in Fort Worth, Texas, USA, will be entirely powered by wind energy. With this data center, Facebook hopes to reduce its carbon footprint. In 2011, Facebook announced that its data center in Sweden would employ 70% fewer power generators than usual. The data centre in Fort Worth will run on 200 MW of power and is already under construction. The new facility is expected to operate by 2016. IT industry consumes about 10% of the world’s energy, most of which is used up by data centres. Thus, it has become important for technological companies to run their data centres on renewable sources of energy, which allows for a smaller carbon footprint without damaging the environment.